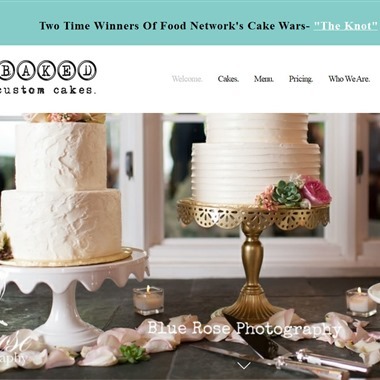 Select photos you like; we'll recommend wedding cake bakeries in Seattle Try now! I specialize wedding cake, 3D cake, cupcakes, and cake pops. For more info or would like to set up an appointment for cake tasting and consultation please contact my number. Cakes by Felicitations specializes in custom wedding cakes, cupcakes and desserts -always made individually for your special event. 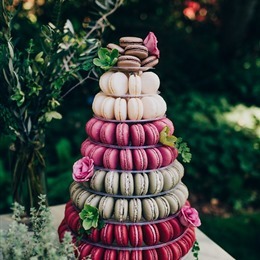 We work with every customer to create a unique and delicious custom cake or dessert buffet for any celebration. 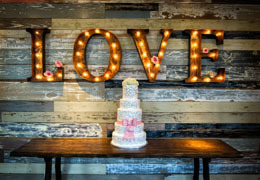 We are a premier wedding cake boutique in downtown Tacoma. 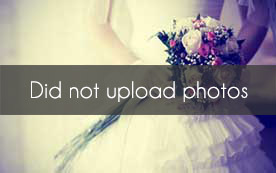 We specialize in delicious and beautiful custom wedding cakes and cakes for all occasions. We are family owned and operated since 1999. 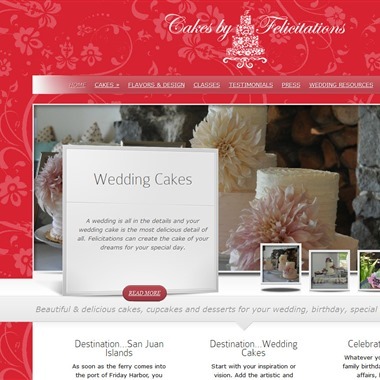 Please visit our website: www.celebritycakestudio.com for more information on our products and services. "Established in 1960, Morfey’s has been a Seattle gem for generations. 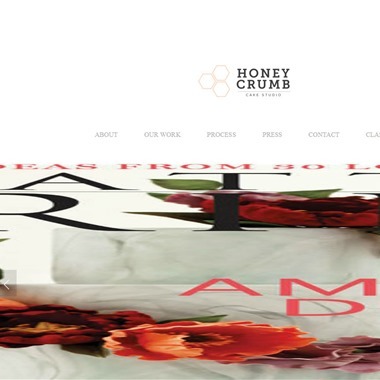 We are passionate about our craft and love what we do!" 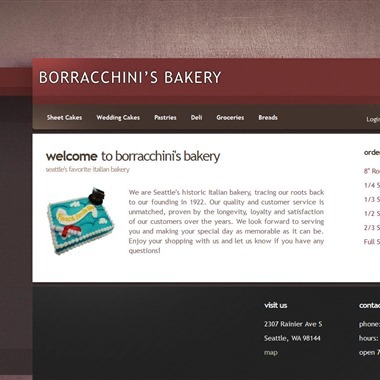 "We are Seattle's historic Italian bakery, tracing our roots back to our founding in 1922. Our quality and customer service is unmatched, proven by the longevity, loyalty and satisfaction of our customers over the years. 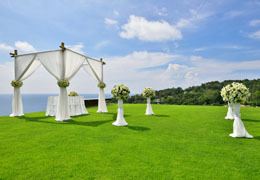 We look forward to serving you and making your special day as memorable as it can be." 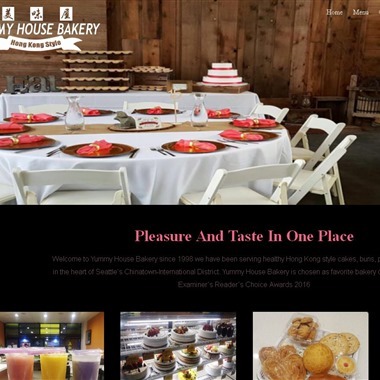 "All our products are baked fresh daily using only the finest and freshest ingredients."